Motivational tips and workout energy that you need! 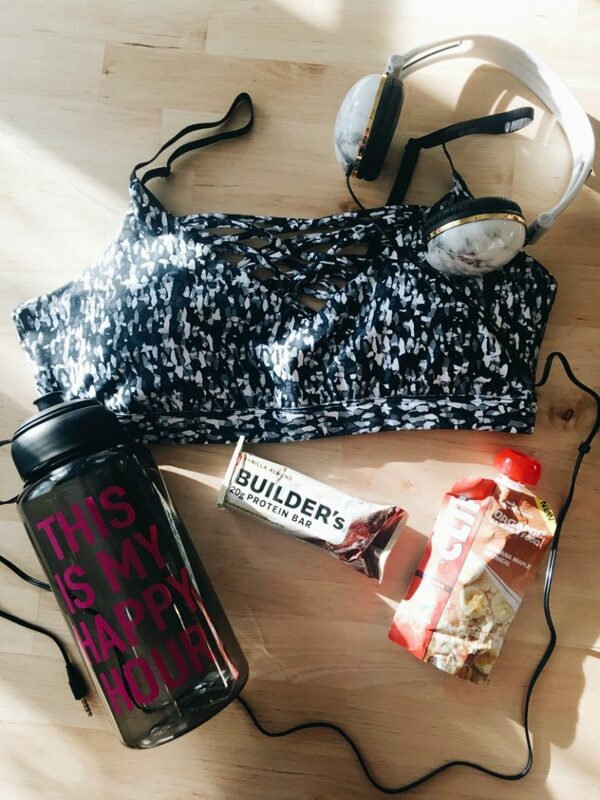 There aren’t many things that make me more excited to workout than new workout gear…EXCEPT new preworkout energy and protein bars! 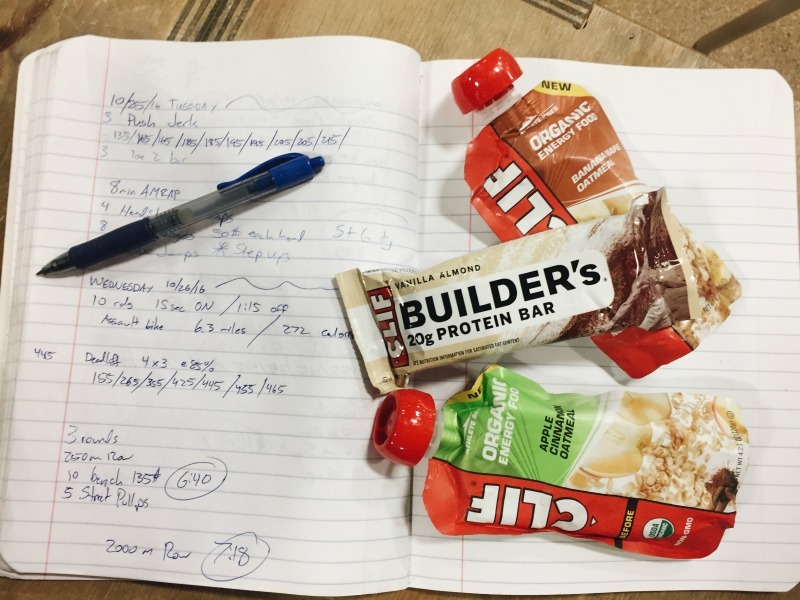 Energizing my body with the right pre and post workout food is so important to me, especially now that I am pregnant, and I LOVE incorporating the CLIF Organic Energy Food and Builder’s Bars! Oh, and don’t fret! Those aren’t my weight lifting numbers! HA! My husband LOVES the CLIF energy food and builder bars too! Check out all the info below about both of these amazing energy and source of protein options! Certified USDA organic. Organic means non GMO and more! Does not contain partially-hydrogenated oils, high fructose corn syrup, artificial flavors or synthetic preservatives. Oatmeal Usage: Two to three hours before activity. CLIF Builder’s is a great-tasting high-protein bar crafted to help provide nutrition for total body fitness. Even with great food to energize me, sometimes the motivation is hard to find! Bob Seebohar, a Sports Nutrition Expert, created easy everyday workout and nutrition tips that will energize your body pre, during and post-workout. Bob Seebohar is a competitive athlete for more than 30 years and is one of the top sports dietitians in the country. Bob is one of the first Board Certified Specialists in Sports Dietetics and is a Sports Dietitian for the United States Olympic Committee where he provides nutrition expertise for Olympic athletes. He is one of the foremost experts on nutrition for endurance athletes and is a regular speaker at many national level conferences as well as triathlon and cycling coaching education clinics. He is also an exercise physiologist, a USA Triathlon Certified Elite Coach, a NSCA Certified Strength and Conditioning Specialist and a competitive triathlete and runner. He put together this AMAZING infographic of all of his tips for everyday energy! You HAVE to check it out below! I can’t wait to incorporate all these amazing tips AND these bars and energy food into my everyday workout routine! It’s going to help me rock this pregnancy even more.